A midwife treats women from their first period through menopause, and she also provides care to women who want a midwife to deliver their babies. 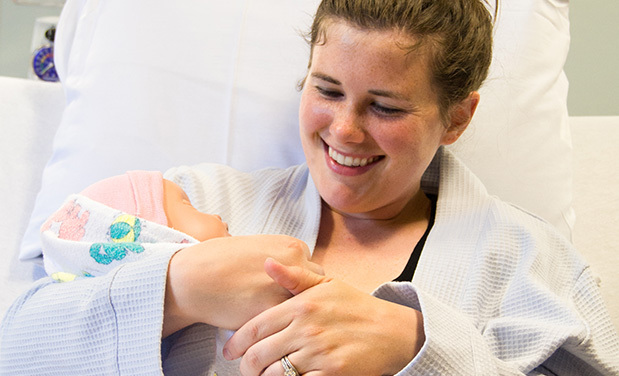 The midwife ensures delivering moms not only have the delivery they want, but by working closely with the obstetricians, her patients have the extra care they need if complications arise. 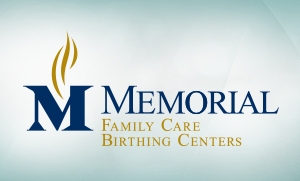 We have an unsurpassed commitment to family-centered maternity care.